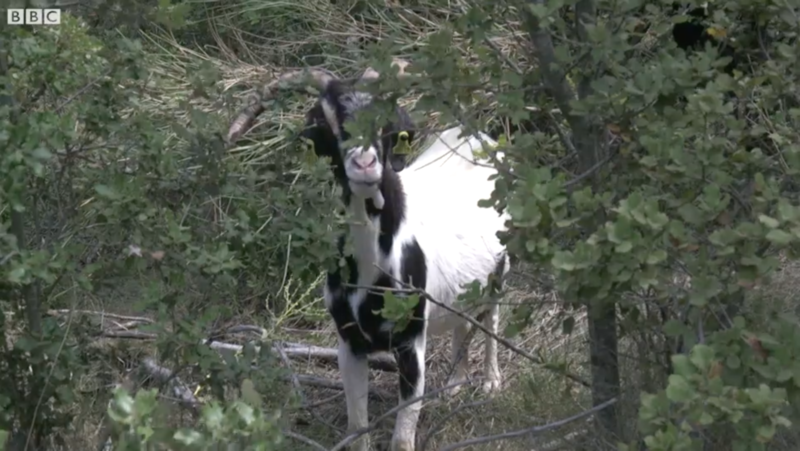 Goats (and sheep) have been recruited in the effort to fight wildfires. Northern Spain has a "Fire Flocks" project, in which dozens and dozens of the ruminants chip in by doing what they do so well: eat. A new video from BBC World Hacks, which highlights "brilliant solutions to the world's problems," tells the story. It was published on October 11. 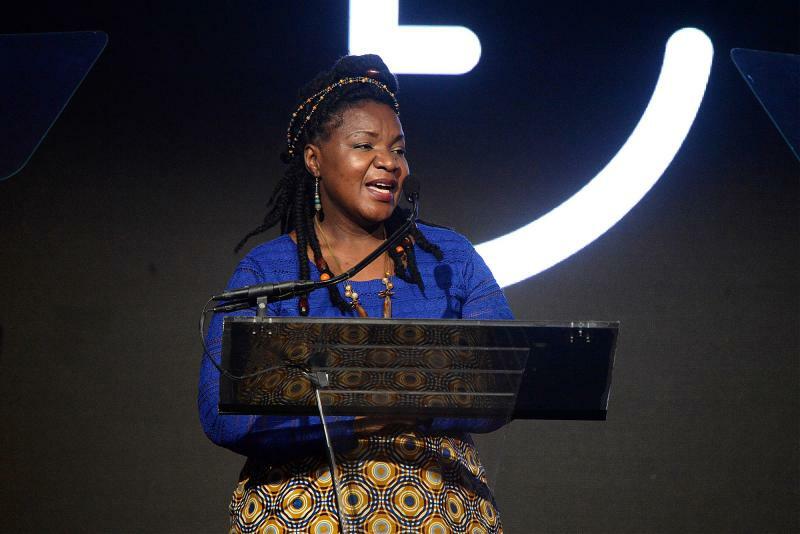 She was Angeline Murimirwa, a little girl in Zimbabwe who loved school but was afraid she wouldn't get to continue her education. Editor's note: This story was originally published in January and has been republished with updates on Man Kaur's running achievements. 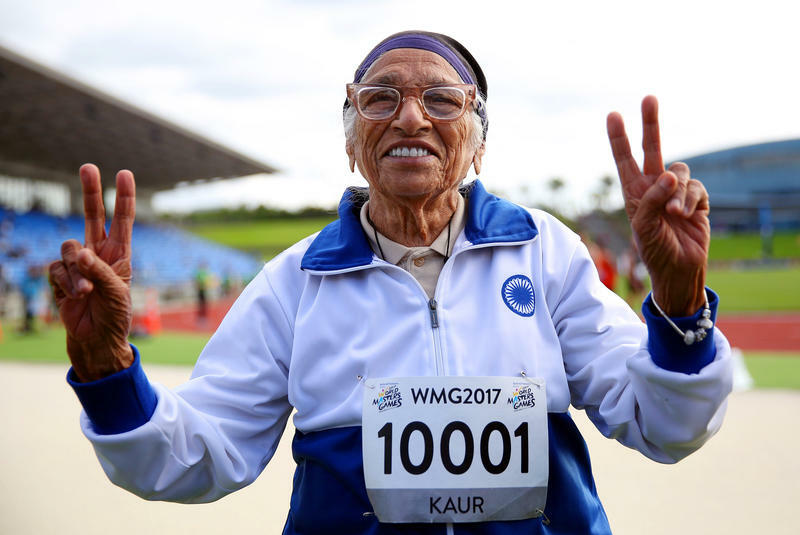 At 102, Man Kaur is still running — and winning gold medals. The phenomenon from India just nailed the gold medal in the 200-meter race for the 100-to-104 age group at the World Masters Athletics Championships in Malaga, Spain. She finished in 3 minutes and 14 seconds. Then again, she was the only competitor in that age bracket. She also picked up a gold medal in the javelin competition. So I finally did it. I went and took a goat yoga class. As the editor of the Goats and Soda blog, I felt it was my duty. 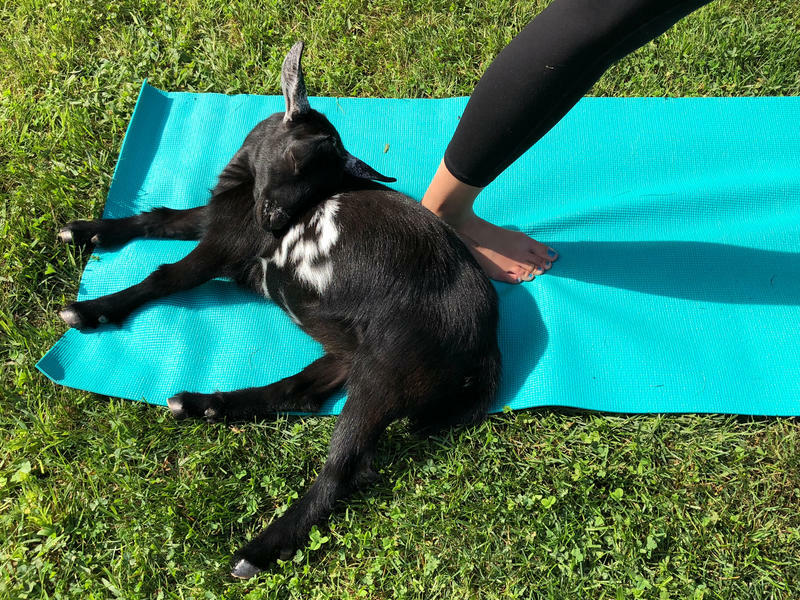 Goat yoga is one of those things that sound like a joke. But it is very real. The idea is pretty simple: A yoga teacher leads a class of humans while goats interact with the yogis. Preferably the goats are kids because, really, you wouldn't want a 30-pound goat climbing on you. Or butting heads with you. 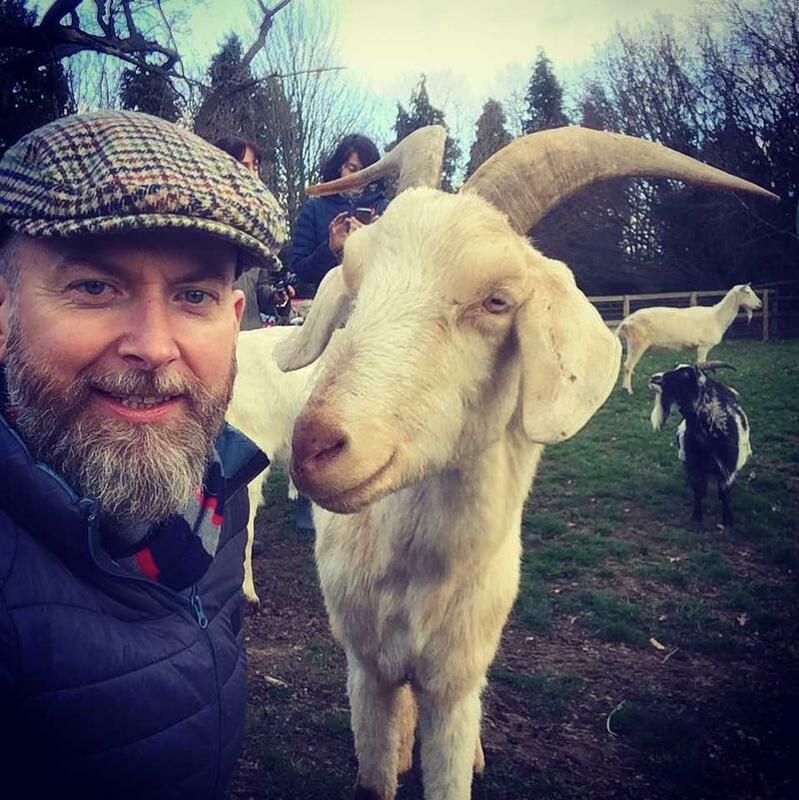 As the editor of a blog called Goats and Soda (see this story for the explanation behind the name), I'm always interested in the latest goat research. So I was definitely hooked by a press release that declared, "Goats prefer happy people."